SIG Ex-01 Fldr-grey Drp Pt/blk G10 knives 36172. 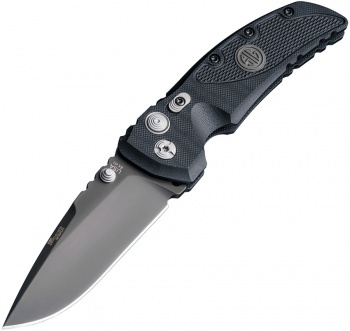 Do you own SIG Ex-01 Fldr-grey Drp Pt/blk G10 knives 36172? Tell us about it! Have a question? Ask!